Radio Jackie News: A man from Isleworth is missing. 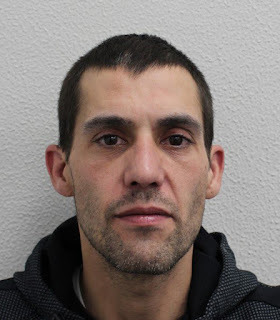 A man from Isleworth is missing. Duncan King was last seen in the area on Monday at lunch time.